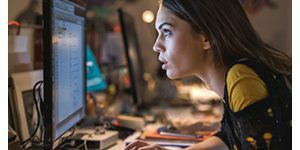 Backup and restore all the drivers of your system for safekeeping in case of computer crashes. Fast and customized scan to identify and list drivers installed instantly with highest efficiency. Simple, reliable and easy to use. Absolutely free! 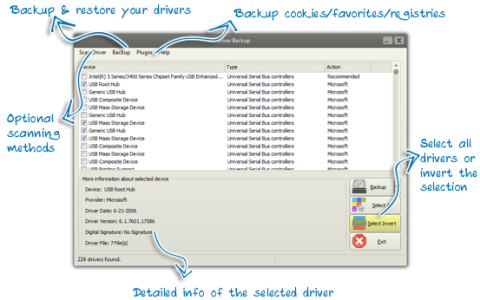 Free Driver Backup offers a solution for device drivers’ backup and restoration in Windows. It identifies all the hardware in the system, extracts their associated drivers from the hard disk and backs them up to a secure location. Then, you can prevent any problems if your Windows crashes. 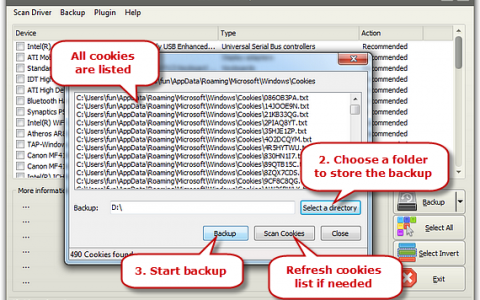 Furthermore, it can even backup cookies, IE favorites as well as registry. 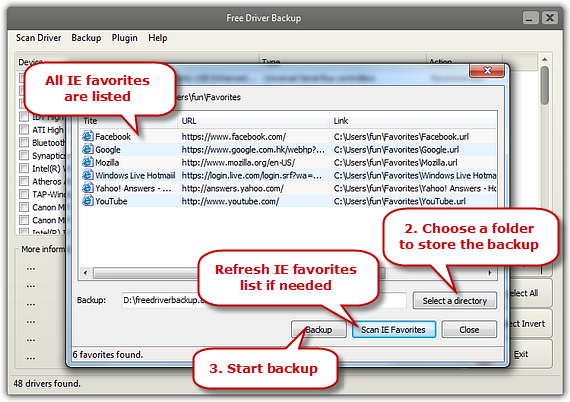 Free Driver Backup presents you some recommended drivers by default, avoiding that you have no idea about which ones are important and should be backed up first. 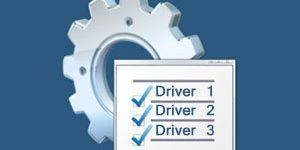 Meanwhile, Free Driver Backup is able to scan and list every driver in the system so that no expertise is needed – just one button to backup them all. Apart from the effortless driver scan & backup, Free Driver Backup supports searching out and backing up cookies so that you won’t have to sign in or type the password and username yourself when going to any website again and again after reinstall. Also you can customize a directory to save the cookies. 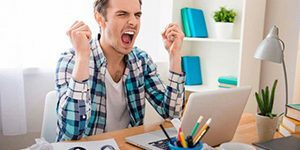 Free Driver Backup helps backup your Internet Explorer favorites so that you won’t get upset when your PC crashes and have to reinstall windows thus losing everything in your favorites folder. It allows you to customize the output folder from which you can log in any website of favorites by clicking the internet shortcut. 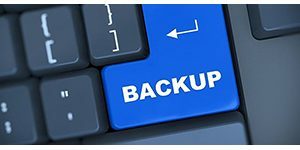 Free Driver Backup helps create backup of registry entries. You can restore registry from the backups in case you need to revert back to a previous version of registry, eliminating unnecessary Re-search troubles. 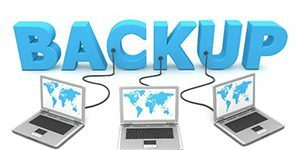 Free Driver Backup is able to search out the wanted drivers as well as provide the detailed info of any one of them. The provided info includes the name of device, provider, driver date, driver version, etc. 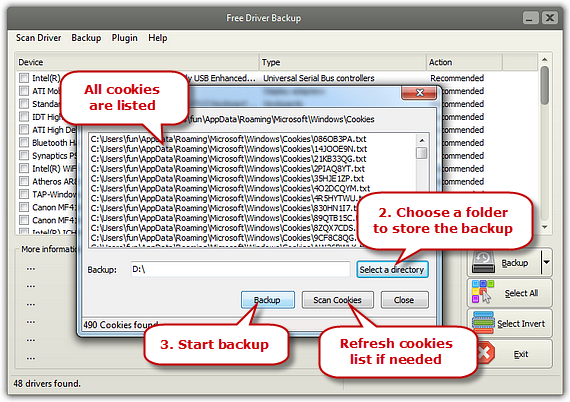 Free Driver Backup is completely free to use and safe with no any form of malware. It is integrated with self-descriptive, user-friendly user interface so that even a novice user can also easily operate the software.